SRD Fencing & Patios are leading installers of Commercial & Domestic Fencing, Patios, Driveways & Decking Services. We are also experts in Landscaping & Garden Clearance Services. Offering high quality workmanship within Oxfordshire, Warwickshire and Northamptonshire. 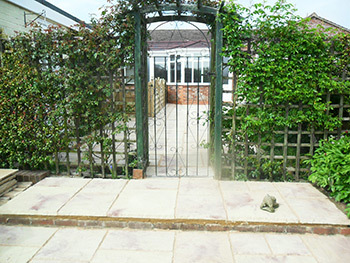 Whether you are looking to tidy up your garden area or have a complete new driveway. We are here to offer our honest professional advice. Please feel free to contact us with any questions you may have. We offer a FREE no obligation quote, so that we are able to work out the best possible price taking your budget into account.